Lovelight is an Australian company that designs custom window furnishings for beautiful spaces nationally. 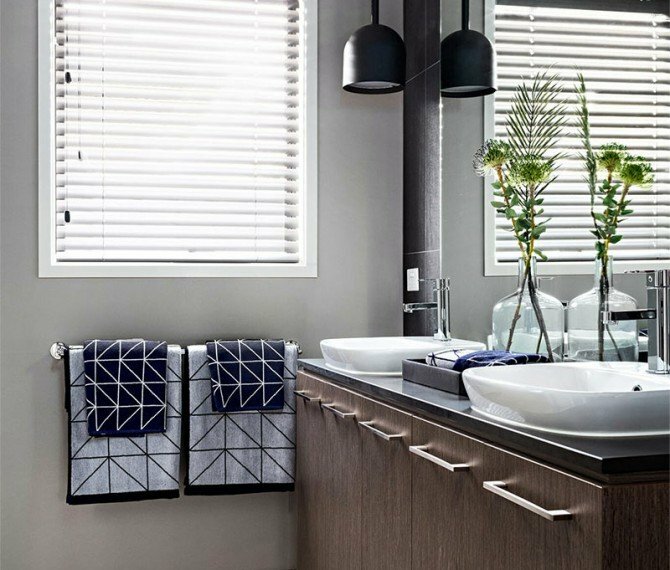 We offer unmatched levels of quality and service to provide our customers beautifully furnished spaces they love. Our team draws on a wealth of industry experience to deliver a new standard of excellence – right from sourcing and selecting the best materials from around the world, through to product innovation and customer service delivery. At every stage, we listen to the needs of our customers, and tailor our services to perfectly fit their unique requirements. We have a wealth of experience in designing and delivering window furnishings for both residential and commercial projects. Speak to us about finding the product that’s right for you. 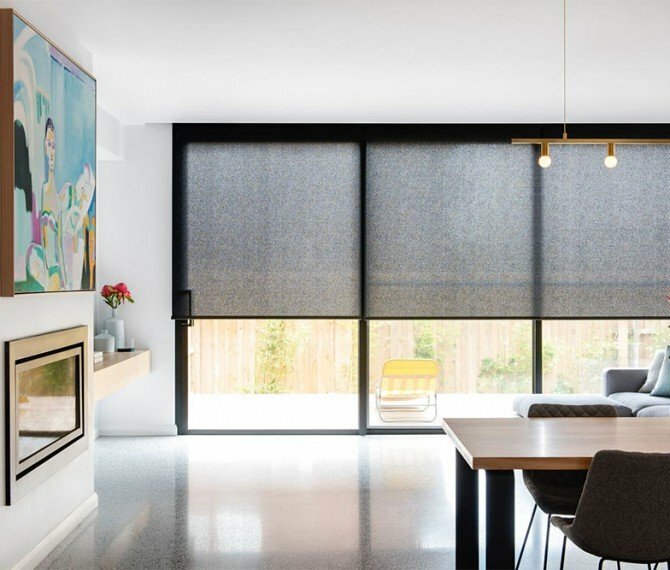 For simple, understated style and easy operation, choose roller blinds. 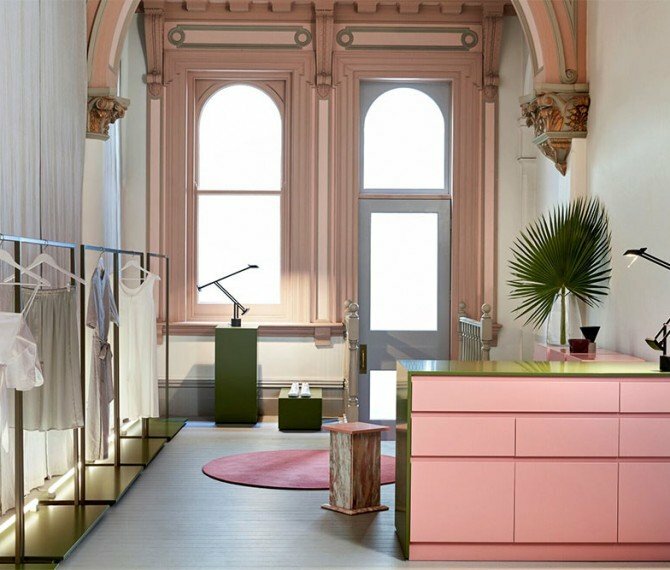 These functional window furnishings can also be colour customised to compliment the colour palette of your space. 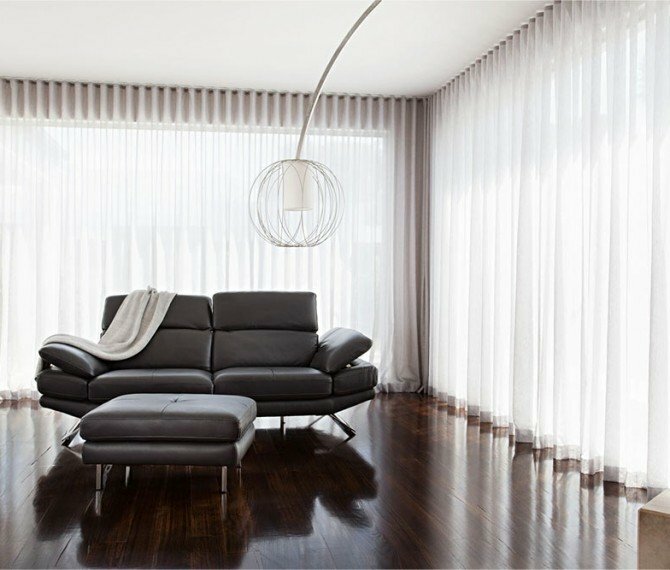 Curtains are an excellent option when looking to impart elegance and soften a room, create privacy and partial view to outside during the day, and full privacy and darkness at night. When coupled with a pelmet, curtains impart effective temperature regulation and thermal efficiency. Roman blinds add warmth and sophistication to your home. 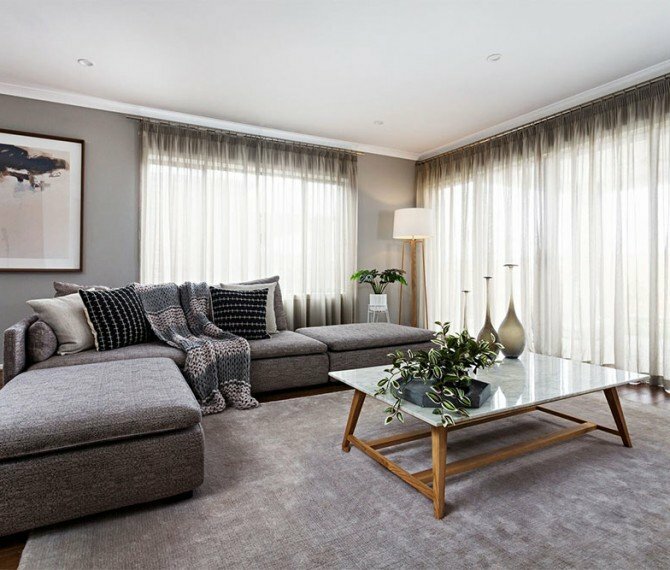 The lined, soft fabrics in our range give a luxurious feel to your windows and are ideal if you are looking for a fashionable alternative to curtains. Aluminium Venetian blinds offer a versatile and stylish means of filtering light into your home, and allow you to control privacy at any time." A long-lasting window furnishing, shutters are the ultimate in style, functionality and versatility. Admire their aesthetic from both inside and out, control light, privacy and temperature all year round. Aesthetically, pelmets impart elegance, structure and sophistication to a window. Functionally, they minimise heat/cooling loss through the window opening, and thus reduce power bills and reliance on the environment for energy. 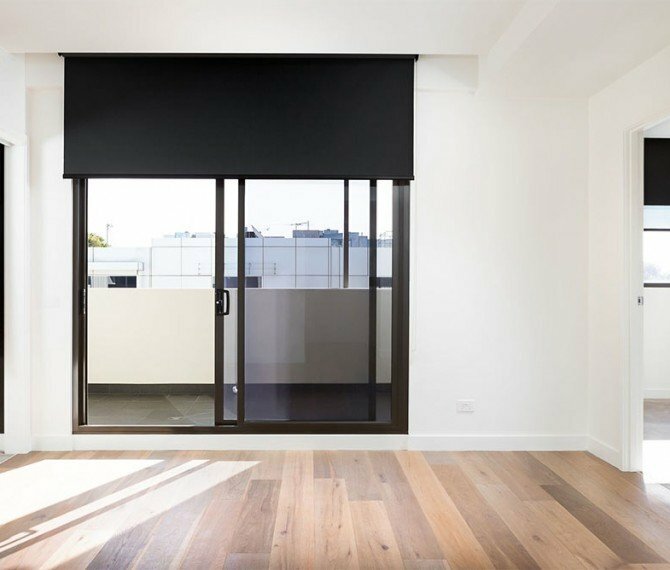 External window furnishings suit the Australian environment, playing an important part in reducing cooling costs in summer and enhancing the aesthetic of a building all year round. Control how much light enters your home or office, at any time of day – whether you are there or not. We have worked successfully with Lovelight on a number of residential projects. We are happy to recommend them as a reliable and efficient company to work with. 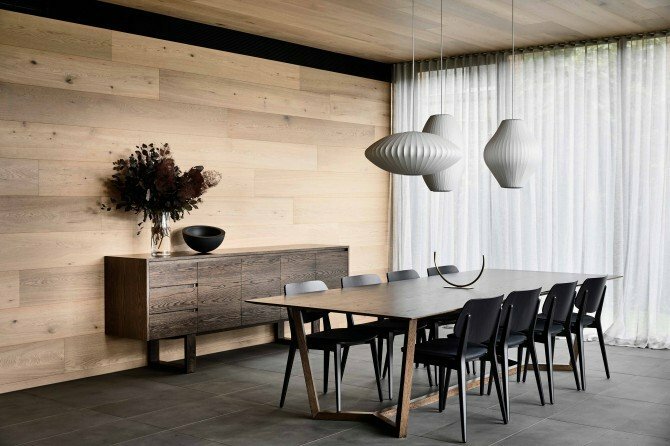 We are proud to partner with Australia's leading developers, architects, designers and builders. Learn about our tailored services.